Should you sell before you buy? When is best time to buy? Buying Property in New Zealand. Buying a home is a big decision and an exciting one. 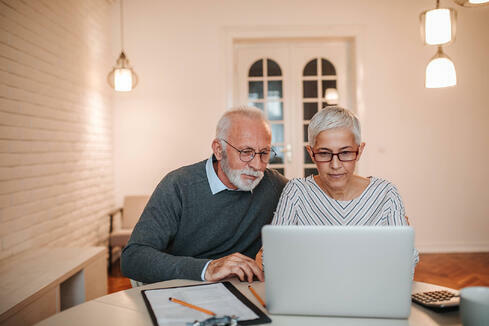 Property ownership is likely to be one of the most important financial decisions you make so it's essential to arm yourself with the right information to ensure you get the best result. 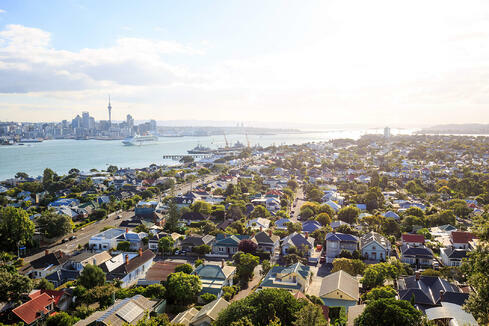 To make the process easier, here we take you through the key steps involved in buying a property in New Zealand. Using this information you'll be ready to start house hunting for the home of your dreams. When it comes to buying a house, one size does not fit all. It's important to find the right type of property for you and your future, so the first step is making a list of what you are looking for. Think about your aspirations and what sort of property will fit these. 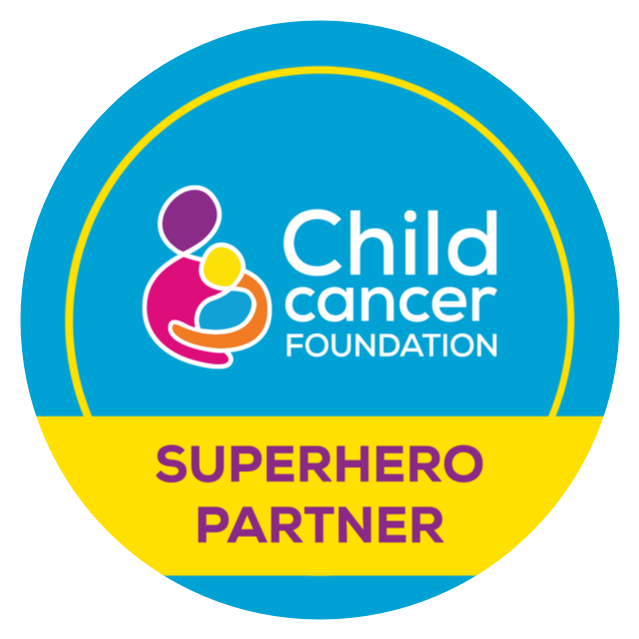 Are you planning a family? Do you intend to have pets? Do you like to entertain? Do you want a swimming pool? Just remember that the more particular you are, the more difficult it will be to find the right home. Prioritise the list into needs and wants and then do your homework. There are thousands of properties for sale every week so you don’t need to rush in and make an offer on the first one you see. Take the time to inspect a reasonable number of homes to give yourself a true understanding of the market value of the properties and area you’re looking at. It’s always a good idea to keep a list of the properties viewed and their features, and even take a photo so you can remember them in more detail. In searching, the first homes you see can quite often, in retrospect, have more appeal as your market knowledge increases. At other times your first impressions will help you define your priorities and preferences. Find a real estate agent who specialises in the neighbourhoods that you want to live in. As you look at the homes they are selling, talk to the agent about the type of home you’re looking for, give them an idea of what you can afford and explain your priorities. Importantly, choose and build a good rapport with an agent who will seek the property you want, understand what is important to you and who is willing to listen and go the extra mile to find the right home for you. 2. Should you sell before you buy? The best course of action is different for everyone but usually selling before you buy means freedom and financial assurance. 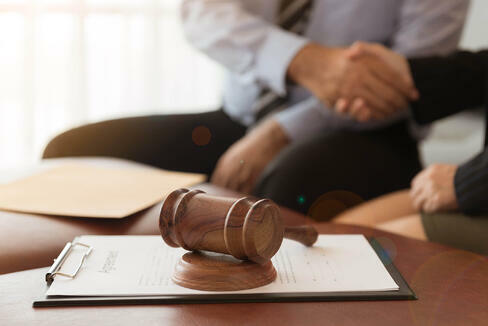 By selling first your financial arrangements have been taken care of, and it gives you the freedom to bid at an auction or make an offer knowing you’re in a position to negotiate on price and time. It also gives you certainty around how much money you’ll have to put toward the next property and eliminates the risk of selling under pressure. But this approach isn’t the right answer for everyone. In fact some may go on to kick themselves for going with this conservative method. The truth is, when the place of your dreams becomes available, you’ll be compelled to jump right in. And in many cases why wouldn’t you, given the fiercely competitive nature of NZ real estate? Buying first can be a viable option, especially when selling first can mean the arduous process of two moves by temporarily renting. 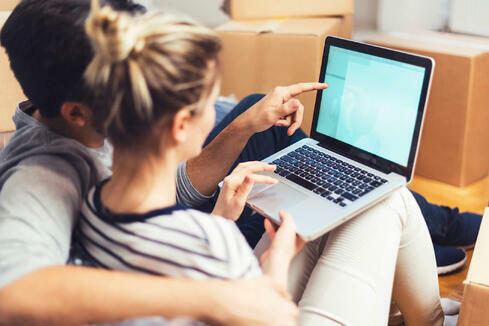 But if you choose to buy first, ensure that you're never in a position where you're forced to sell in desperation, as this may lead to a high interest loan and further costs. Buying a home is a time of mixed emotions, from excitement to anxiety, and no doubt you just want to get started. Remember, there’s no black and white approach to house buying. 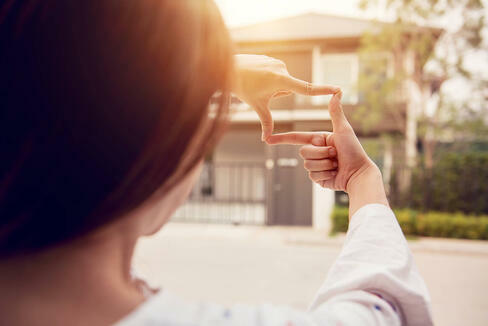 What we do want to hammer home is that you properly evaluate the pros and cons of each decision to ensure you’re making the best choice, for your situation now, and in the future. Tip: In New Zealand, real estate agents act on behalf of the vendor. However, if you've got a property to sell, a good agent will be more than willing to help you negotiate the purchase of your new home as well. 3. When is the best time to buy? Real estate trends are constantly changing, with supply and demand, economic factors, politics and population growth all having an impact. Timing is also particularly important as this can dictate whether it's a buyer's or seller's market. The number of properties on the market is greater than the number of buyers. Properties take longer to sell. Prices are stable or sometimes they fall. Buyers often dictate the selling price. It's helpful to know what's happening in the current market when you're looking to buy. Knowing this will give you an indication of what sort of properties are being sold, how quickly and for how much, so you know whether a property you're interested in represents value for money. Keep in mind that seasonal factors also influence the market. There are generally fewer properties for sale during the winter months, while spring is traditionally the most popular time of year to list a property for sale. However, homes are bought and sold throughout the year, so don’t let the season stop you from looking and if you find the right property, from buying. Each type of market has its own set of characteristics. Do your research so you have a clear understanding of the current market and how it relates to the wider housing cycle. An experienced agent can provide further insight on this. Few people can afford to buy a home without borrowing money. 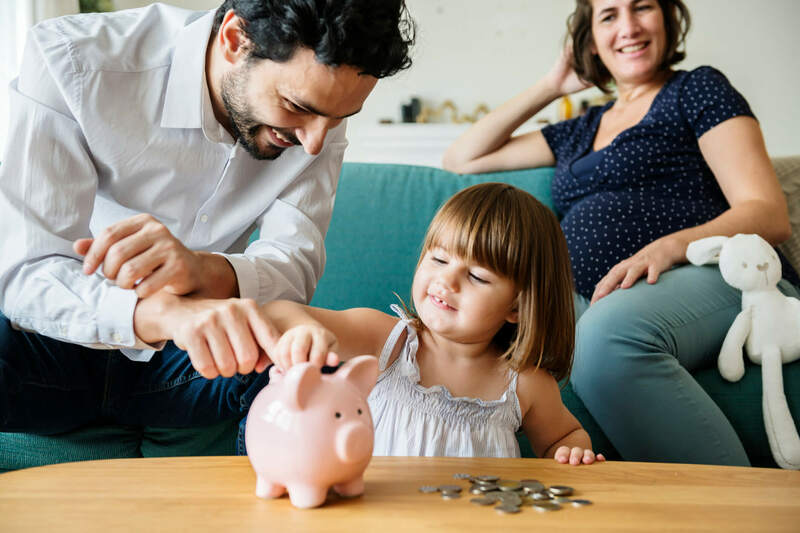 Before you step foot inside an open home, your finances need to be in order so you know how much you can afford to borrow. Once you have confirmed how much money you have to spend, stick to your limit and be realistic. There are a number of additional costs to consider when buying a property, on top of the purchase prices so it's important to also be aware of these. 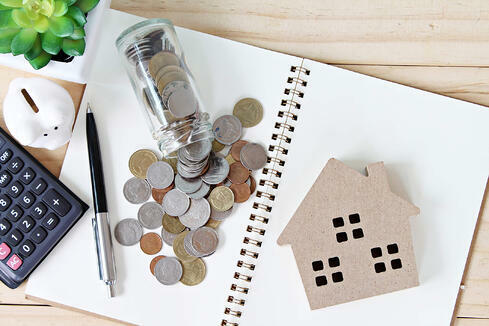 As part of your financial preparations, you'll also need to assess which type of home loan will be best for you. You can go directly to a bank or other financial institution to make a home loan application. 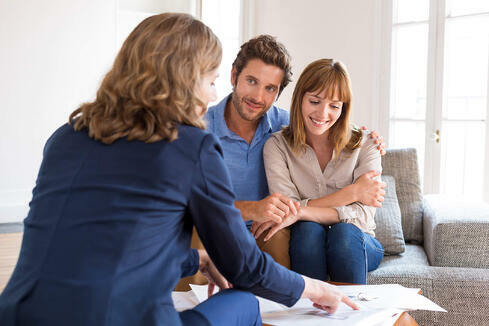 There are a number of home loan products available so you may prefer to talk with a mortgage broker who is registered with the Mortgage and Finance Association of Australia or the New Zealand Mortgage Brokers Association. 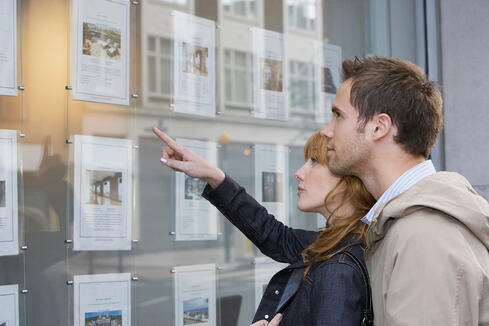 Mortgage brokers are independent and specialise in finding the most appropriate home loan for you. It’s important you understand the cost of your mortgage and what your commitments are. Use a home loan calculator to get an estimate of your fortnightly and monthly repayments. There are several ways of buying property including, auction, sale by tender, sale by advertised price and by negotiation. The sale of a property by a bidding process on a given day. Properties usually have a reserve (minimum) price and if a bid doesn’t reach this minimum the property is "passed in". If it does not reach the reserve price, it is still to your advantage to be the highest bidder so you have the first right to negotiate with the seller. Involves potential purchasers placing confidential bids for a property by a specific date. The bids may or may not include conditions and any bid can be accepted or rejected by the owner. This is a property that is advertised with a set price. This method of sale still allows the buyer to negotiate on price. A buyer make an offer based on what they believe a property is worth. The seller can then negotiate with you on price through the agent. Negotiating with the seller is a normal part of the process when buying a home. The more attractive you can make your offer in terms of price, and the fewer conditions you’ve included as part of the offer, the more likely you are to have your offer accepted. When you are ready to put in an offer, the agent will write up a Sale and Purchase/Offer and Acceptance contract. This is an official document for the authorisation of the selling and purchase of a home. In the contract you can include conditions on the sale. 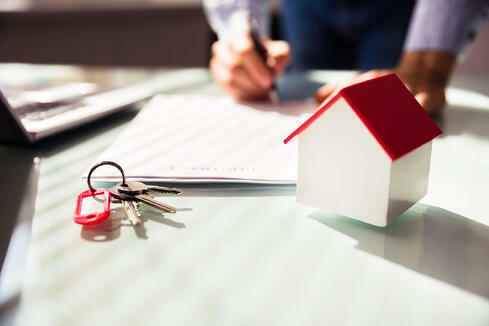 You have placed one or more conditions on the purchase, such as subject to finance, a house selling, completion of certain work on the home, or a title search. The sale is not complete until the special conditions have been satisfied within the stated time. In some cases, the offer will be rejected because the owner does not wish to wait the extra time for the condition/s to be satisfied. Any deposit you make will be returned if the conditions cannot be met and no other agreement is reached. You, as buyer, are not placing any special conditions on the purchase, so the seller only has to accept the offer for the property to be sold. Once accepted, the contract becomes binding and as the buyer you are expected to provide a deposit. This is non-refundable, should you not proceed with final settlement. An auction bid is an unconditional offer, unless conditions have been agreed prior to the auction. After the offer has been accepted, your lawyer will check all the details of the title and prepare any necessary documentation. You will need to pay a deposit within three business days of acceptance of the offer, sign any mortgage documents and arrange your finances for payment of the balance of the purchase price. 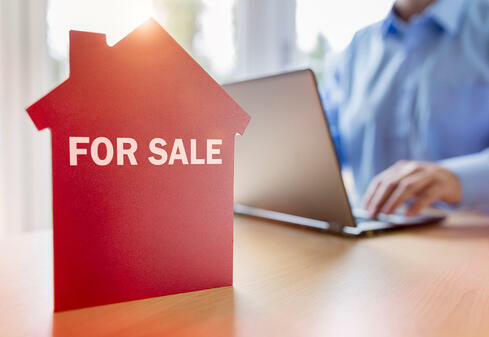 It is a normal condition of sale that you have one pre-settlement inspection to ensure the property is in the same condition as when you agreed to purchase it. Check that all the chattels are still in place and any repairs agreed upon have been made. Once your offer has been accepted and all conditions have been met, the sales agent will forward the contract to your lawyer. They will administer the settlement which includes exchange of titles and transfer of funds. Now that you have your settlement date it’s time to organise your move. Pick up a copy of Professionals Pathway to Moving booklet for a full checklist to assist you. There are several things to arrange. You lawyer should finalise the mortgage documents, arrange signing of the transfer with your bank, allocate rates and insurance and collection of the keys. Your insurance broker should arrange cover from the unconditional date. You should also organise to have your mail forwarded and book in a removal company, or a group of friends. Once final payment has been made, settlement is confirmed. The keys of the property are handed over to you on the agreed date. Congratulations and welcome to your new property!